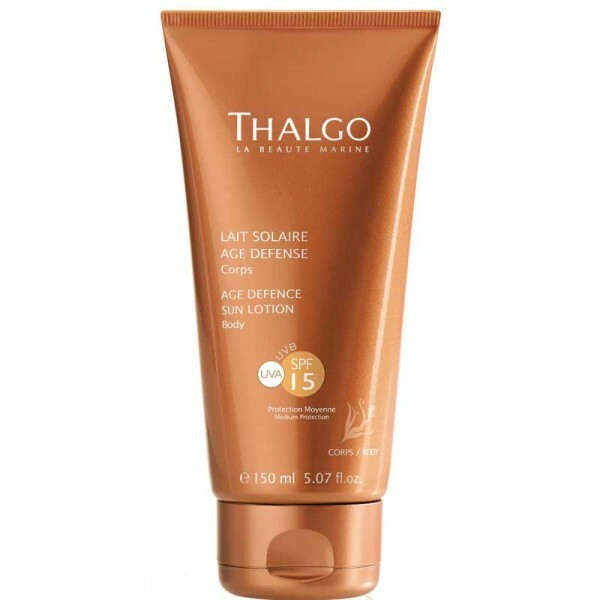 For those wishing to sunbathe safely and looking for optimum protection for their face and décolleté, suitable for darker skintones that are already tanned. A lightweight texture to tan safely! This fluid helps preserve the skin's youthful appearance and gradually acquire an even, lasting tan. Non-whitening, non-greasy, non-sticky texture. High-tolerance face and décolleté formula. 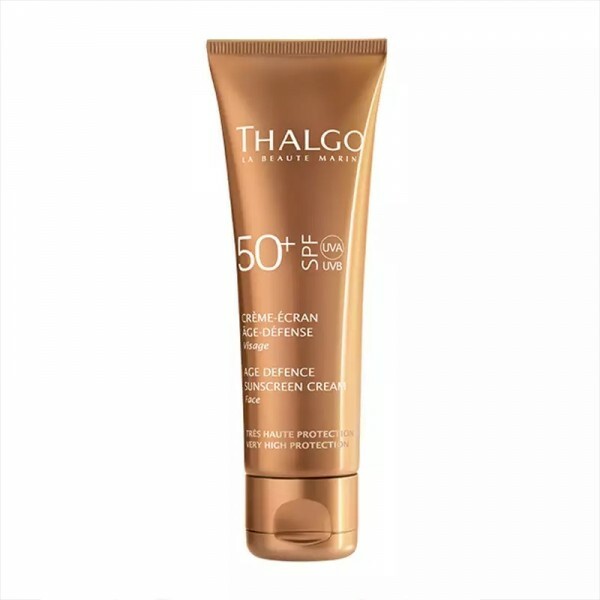 For those wishing to sunbathe safely and looking for optimum protection for their face and décolleté, suitable for darker skin tones that are already tanned. The skin develops a gradual, even and lasting tan. Its youthful appearance is preserved. Apply liberally to the face and décolleté, in sufficient quantity, before each exposure to the sun. Reapply frequently, every 2 hours, to maintain the protection, especially after swimming.